Here is a complete list of where you can buy Tstv decoders in Edo, Ekiti and Enugu Nigeria. It will be good for you to know that the dealer accreditation is still on-going and this list is currently being populated. Also, at the time of publishing this post, the commercial sale of Tstv Africa decoders is yet to commence. 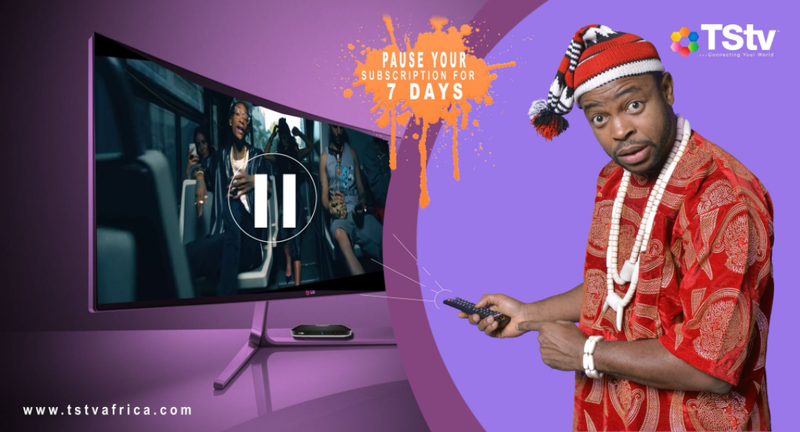 The company has also employ everyone to disregard any instructions or information that ask for payment for the Tstv decoder, meaning that you should not to pay for what you didn’t see. READ MORE Have MTN Nigeria Secretly Shutdown Their 4G LTE Network?